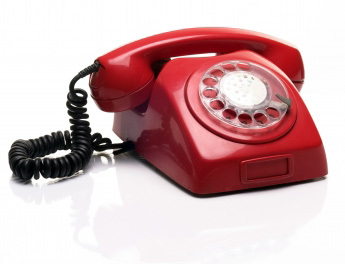 Following patient feedback, we have updated our telephone system. Please be aware that despite this, at peak times, especially first thing in the morning, the phone lines are very busy. For routine calls to the surgery please telephone after 14:00. if possible, as the reception staffs are very busy before this time dealing with patients appointments and home visits.